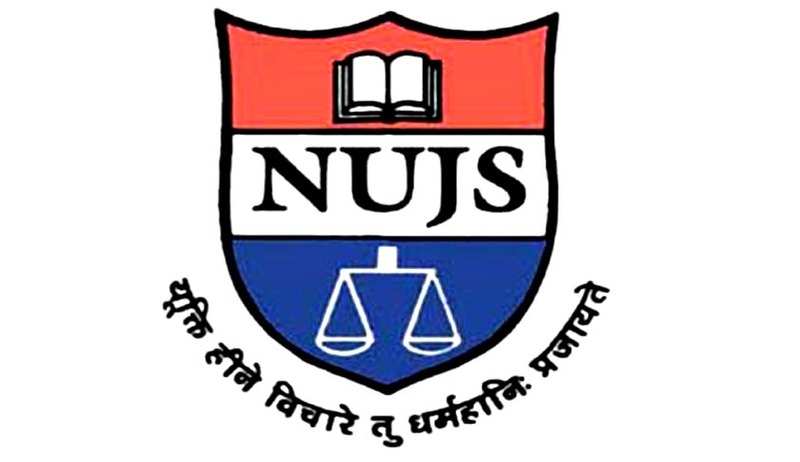 WBNUJS, a premier law university in Kolkata invites applications for the post of Vice Chancellor. Pay: Vice Chancellor shall be Rs. 75,000/- pm fixed plus Rs. 5,000/- DA and other benefits which are usually provided to the Head of any national institution. Having outstanding academic record throughout with a minimum of 10 years’ experience as a Professor of Law in a University or in an equivalent position in a reputed research and/or academic administrative organisation. No age limit is prescribed for the post of Vice Chancellor, but ordinarily the recommended candidate/s should not be of more than 65 years of age as closing date of receipt of application. Complete application along with curriculum vitae addressed to the Registrar should be sent or maybe submitted in person at The West Bengal National University of Juridical Sciences, Dr. Ambedkar Bhavan, 12 LB Block Sector III, Salt Lake, Kolkata – 700098 by 5PM on or before November 30, 2018. For any queries call at - 033-25694700/23350510/23357379.